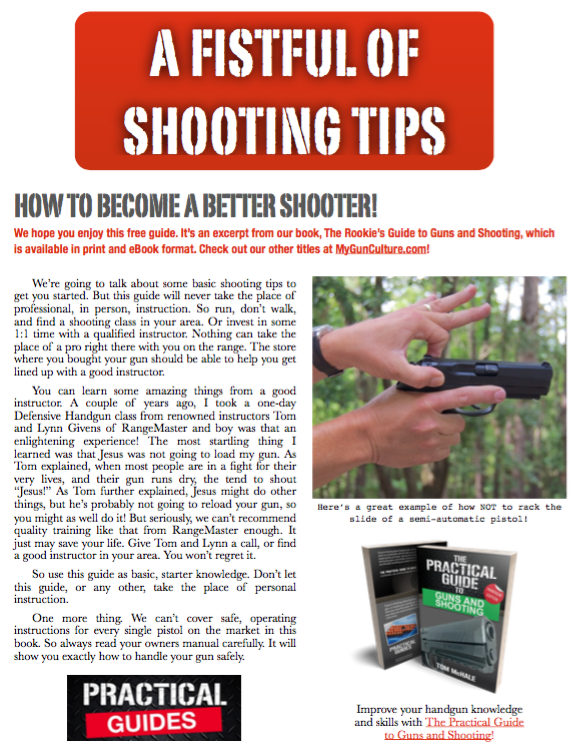 You are here: Home / Shooting Gear / Optics Buying Guide: Do You Get What You Pay For With Scopes? There are a plethora of scopes on the market. How do you find the right balance of quality, features, and price? There are few products where the adage “you get what you pay for” applies more than with optics. With many products, like cars, it’s pretty easy to see and feel exactly what you’re paying for. The cornering performance and zero to sixty specs for a 1970 AMC Gremlin are pretty easy to distinguish when you compare them to a Bugatti Veyron . Those two cards are very different in price, but you can make a list a mile long of exactly how the performance differs. I suppose the Gremlin might edge out the Veyron when it comes to gas mileage, the price of an oil change, and ability to blend in at the local landfill. (By the way, it’ll run you about $21,000 for an oil change whether you choose synthetic or the cheap stuff.) Other than that, the Veyron is going to claim the checkered flag in every visible category. As a result, whether you believe the Bugatti is worth a cool $2.5 million or not, you can easily understand why it’s a lot more expensive. When it comes to scopes and even red dot optics, it can be much harder to “see” the differences between models even through their whole raison d’etre is “seeing.” Maybe that’s one of the reasons that we shooters tend to spend big bucks on a gun with little hesitation, but go into full Scrooge McDuck mode when it comes time to drop some coin on the scope. I’m just as guilty as the next guy when it comes to gagging when I see the price tag on a quality optic. Sure, I’ll happily spend $1,000 or more on a good rifle, but $1,000 for a scope? Are you kidding me? At risk of sending you into convulsions, it’s not all that unusual to see high-end optics in the $2,000 to $4,000 range. That doesn’t mean you have to rocket into four-digit territory just to hit what you’re aiming at. I’m just making the point to set you up for the big ask. Here it is. I want you to seriously consider budgeting as much for your scope as you do for your rifle. There are some common rules of thumb about matching rifle and scope quality, but the 1:1 ratio is close enough. Hey, it’s even OK to drop down to 50% of the rifle price if you need to. The point is this: don’t buy a nice rifle and stick a cheap gun show scope on it. Shooting a quality optic, whether scope or red dot is kind of like shooting with a high-end trigger. Once you try it, you’ll be ruined for life – anything less will not satisfy you. With a quality optic, you’ll see everything in a whole new light – literally. You’ll never again fight those wandering zero issues. When you adjust it, it’ll stay right where you expect, forever. It won’t fog. You’ll see clearly at high magnification. You’ll be able to see through it and make shots earlier in the morning and later at dusk than the next guy. And so on. More than anything else, you’ll be able to trust your scope. When you pick up your rifle, whether it’s been sitting for a day or a year, it’s going to hit exactly where you expect as long as you do your part. This Burris Veracity 4-20×50 scope is well matched to the Masterpiece Arms BA PCR. The rifle lists for $1,999 and the scope about $850. The combination is just under the legal price limit for PRS Production Class competition. So how do you tell if a scope is up to snuff? Let’s take a look at some pre-buy and post-buy things you can check to see if your scope is up to snuff. Unfortunately, you can’t do a full evaluation in the store, but you can get a pretty good idea of a scope’s performance while there. Before you ask to see one behind the counter, skip any that are priced lower than three digits. Making a quality scope is a technically complex process and there are no shortcuts. If the price is too good to be true, then shortcuts have been taken. Next, example clarity of the lenses. Pick out several scopes in your budget range and look through them side by side so you can see a direct comparison of performance. Start while you’re in the store and pay particular attention to the outer areas of the circle of view. Those edges are the first thing to degrade with lower end scopes. While most retail stores are brightly lit, interior lighting is nothing compared to sunny conditions outdoors, so use this indoors opportunity to get a feel for how clear the image is in lower light. Find different areas of the store that are a little darker and evaluate the brightness of the image.